What: One Hawk 127 aircraft conducting flying operations. Where: Williamtown and surrounding airspace. When: Monday to Friday, 6-10 June 2016. 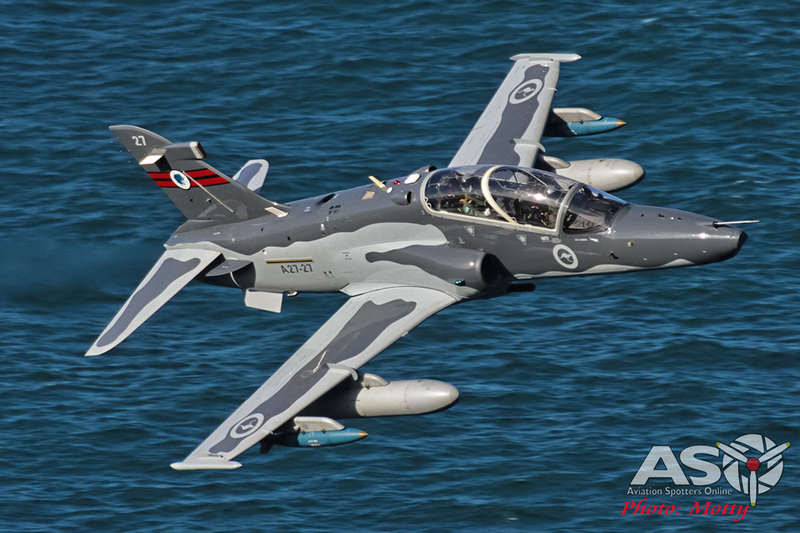 A single Hawk 127 aircraft will be conducting low-level flying training in the Eastern Low Flying Area over the period 6-10 June, between 10:00-11:30am. In addition to these hours, on 7 and 9 June, a single Hawk 127 aircraft will be conducting low level flying training between the hours 3:00-4:30pm. The Eastern Low Flying Area is bounded approximately by Myall Lakes, Stroud, Wards River and Taree. Noise reduction and the environment are vital considerations in the planning and conduct of military flying. Air Force appreciates the support it receives from the Williamtown residents during this activity. Information on aircraft noise and current flying activities are available at www.defence.gov.au/aircraftnoise or by call 1300 DEFENCE (1300 333 362) and ask to be connected to RAAF Base Williamtown. All flying activities are subject to change due to operational requirements.